So, we already know that the Old Airforce Base in Plattsburgh is crawling with spirits. 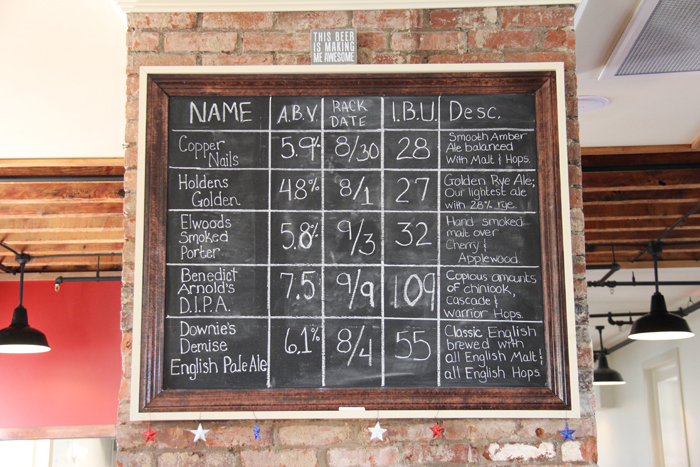 But what’s brewing at the nearby Old Stone Barracks? 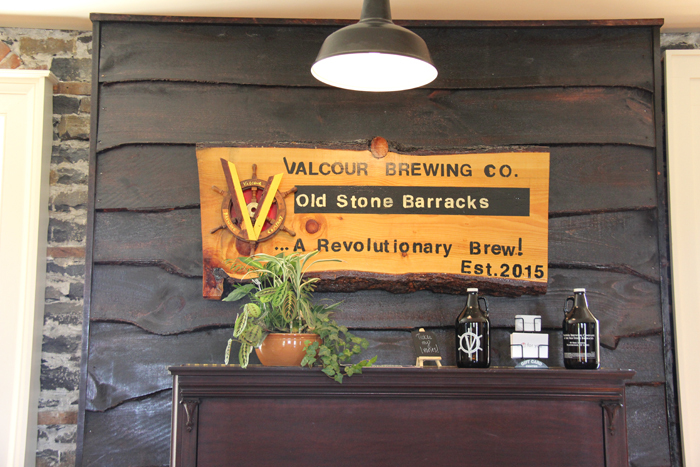 In 2015, after a restoration period, the Old Stone Barracks re-opened its doors as Valcour Brewing Company, providing visitors with a uniquely immersive history experience within the property’s oldest structure, including original craft brews and seven quaint bedrooms available for booking. 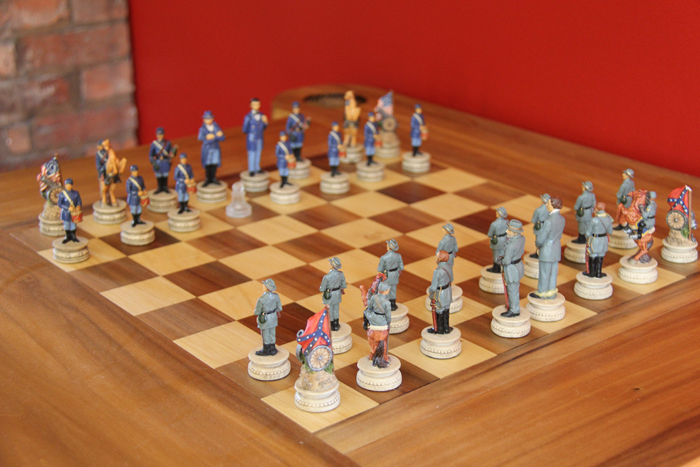 Originally built in 1838, the two-story building has served multiple uses throughout the centuries, containing at various points a hospital, mess rooms, sergeants' rooms and kitchens. The 200-ft. long structure standing today was originally planned as one of four. Only two were actually built. 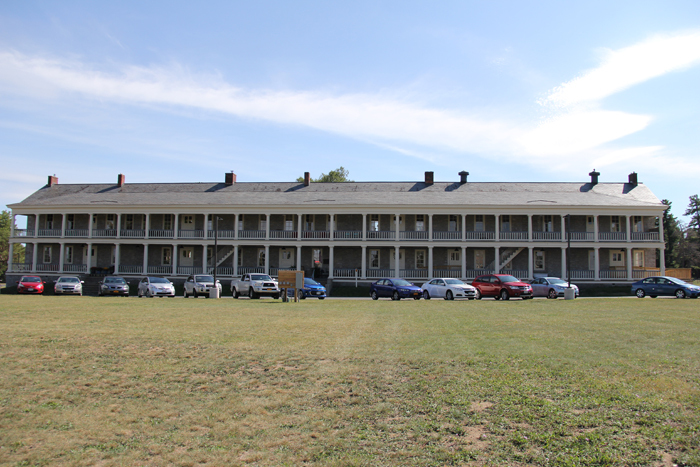 The other completed structure was the officer’s quarters, where President Ulysses S. Grant once stayed. That building caught fire and was eventually torn down in the 1960s. 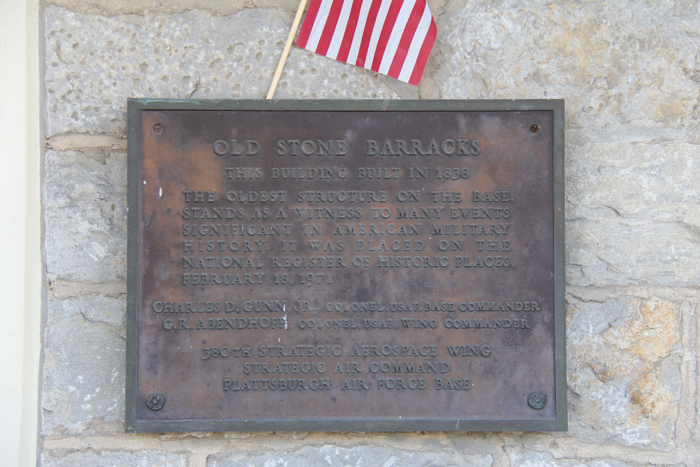 Now standing on its own, it’s safe to say the Old Stone Barracks has learned a thing or two about death in its lifetime, spanning multiple military periods from the Spanish American War to the Cold War. While we were on Greater Adirondack Ghost & Tour Company’s “Ghosts of the Old Post” tour, Alyssa and I noticed most of the creepy occurances mentioned took place on the side of the building closest to the cemetery, which sounds kind of similar to the creepy stuff happening on the east side of Macdonough Hall near Riverside Cemetery. But tour guide Matt Boire has an even eerier explanation. He says there used to be a door on this side of the front of the building (near the stairway to the porch) which was removed during one the barracks’ earlier phases of construction. Are spirits still stubbornly trying to pass through? 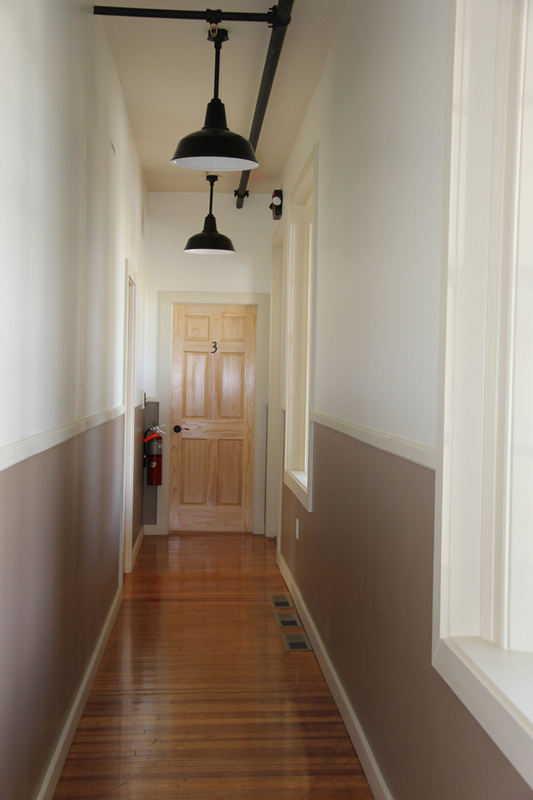 One of his past tour-goers snapped a photo of the former entryway and reported it being full of orbs. Yikes! A dusty lens or delusional war-time soldiers? And of course all of the inn’s bedrooms are on this side of the building. 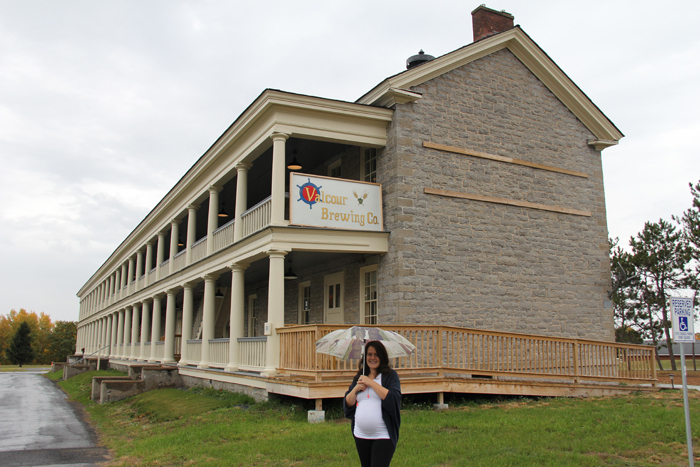 Valcour Brewing Company’s business manager Lizette Vigneault has a few theories herself. With the hustle and bustle in the parking lot, restaurant, tasting room, and banquet halls, it makes sense any lingering spirits might retreat to the quieter, more solitary corners of the barracks. Lizette says when visitors mention any strange happenings, they’re usually guests in room #3 or room #7 – the rooms farthest down the halls on both floors. 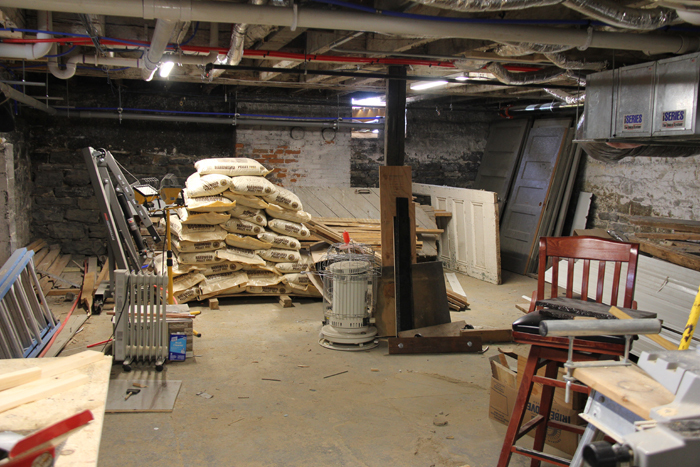 The building’s basement, which is NOT open for public viewing, also has its creepy moments. Lizette says aside from brewing equipment, offices, and storage, this is another part of the building that’s comparably quiet. 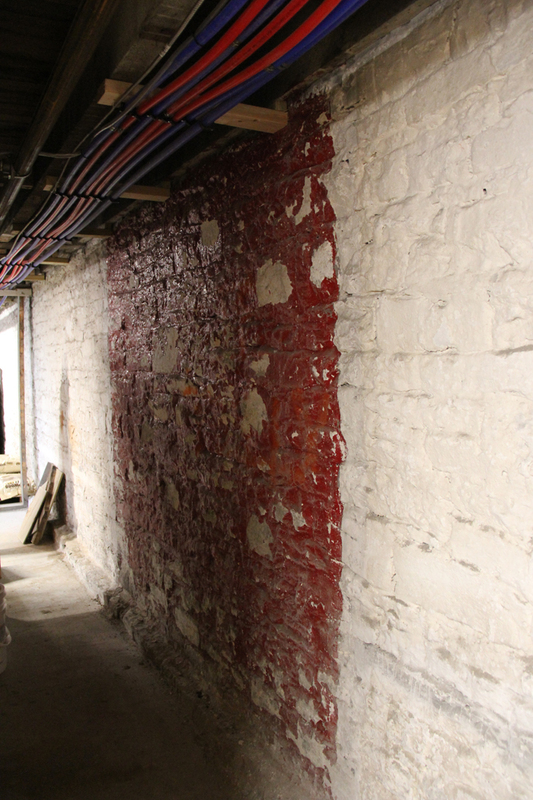 It’s also the part of the building that was most victim to vandals before the barracks were renovated. 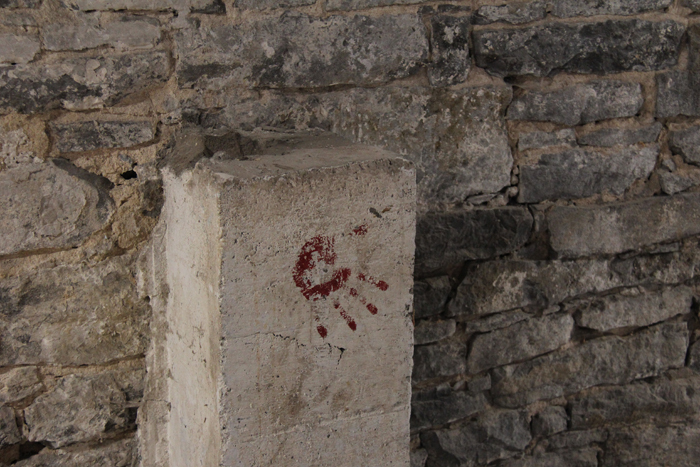 So yeah, that’s pretty creepy – but, like I said, this part of the building has seen in its fair share of vandals. And if you’re a thorough sleuth (like Alyssa or myself *ahem*) you’ll notice a very intentional handprint on the opposite side of the room, suggesting the artist, whoever that might have been, was totally aware of the wall’s creepy factor. But like Lizette says, this building is full of stories, and who are we to discount any of them? After all, stumbling upon forgotten pasts is part of what makes history so appealing, not to mention mysterious. And one thing is for sure: this building certainly possesses its fair share of mystery. 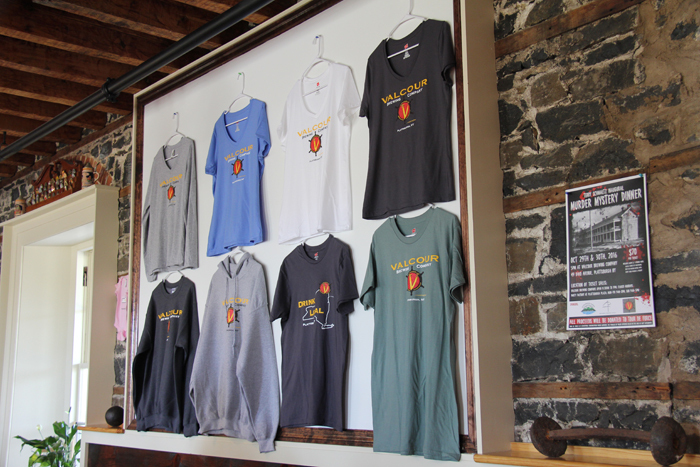 Whether you’re looking for a history lesson, an original brew, a rustic dining atmosphere, or simply an experience that transports you back in time, you’ll find it here at Valcour Brewing Company – especially during Halloween Weekend. On October 29th and 30th, 97 lucky visitors will explore the brewery’s historic grounds during two nights of the sold out Murder Mystery Dinner hosted by Adirondack Regional Theatre! Be sure to check out Valcour’s Facebook page to stay up to date on all of the brewery’s upcoming events. Who knows what you might uncover.